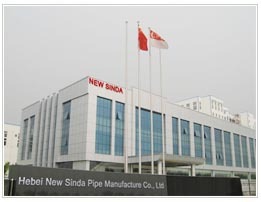 We produce well over a million tons of steel pipes, specialize in manufacturing all types of industrial pipes, industrial pipe fittings products a year, operate 9 manufacturing facilities and furnish products used in energy generation, industrial applications, the construction industry and in consumer products. Heavy wall steel pipes: special heavy wall tubes with a wall thickness of 60 mm, 70 mm, 80 mm, 90 mm and 100 mm that are available from stock. all products comply with ASTM standards, and passed the production license of the internationally recognized quality management system certification DIN EN ISO 9001 ISO9001, which is certified in regular intervals by BSI. This ensures the quality of our operating processes and offers our customers the necessary transparency. .approval of American Petroleum Institute, we company is awarded with API 5L PSL1 - PSL2 , API 5CT and ISO9001 certificate. The total range is registered with the help of modern barcode technology and allows simultaneous transfer into our computer system. This ensures exact stock management and allows our sales department to make fast and specific statements. Standard: ASTM A106 GR.B / A53 GR.B, API 5l API 5CT,EN10255, DIN1629, DIN17175, DIN2448. Size: From 1/2" to 32"
we can produce seamless Water,Gas,Oil Fluid pipeline.seamless boiler pipe,Seamless galvanized Pipes. From 2.875-inch to 26-inch OD and from .375-inch to 4-inch wall thicknesses - and everything in between - Specialty Pipe & Tube's got your heavy wall steel pipe and mechanical tubing needs covered.we offer steel pipe and tube cutting , heat treating, turning, boring, machining and testing. Galvanized Steel Pipe Galvanized steel is steel that has been coated with a thin layer of zinc to help prevent corrosion. galvanized steel pipe, it is also important that you know the proper way to install both fences ,railings ,water supply pipe ,oil pipeline. Grades : ASTM/ASME A53/A106 Gr.B, SA53 Gr B,API-5L PSL 1 and PSL2. WE Piping distributes an extensive selection of welded pipe including ERW pipe, EFW pipe, DSAW,LSAW,SSAW pipe. 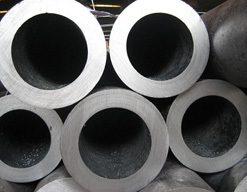 carbon steel pipe along with their respective flanges and fittings. OD:18mm-2000mm WT: 0.6mm-100mm	. 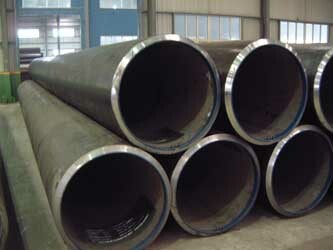 Length:6-14m,R1 R2 R3 .Standard Welded – Grade B. API 5L Welded –Gr .A, B, X42 - X80 ect . in all grades. With over 20 years in the steel pipe business, you can count on us to meet all your steel pipe and pipe fittings needs. With unmatched customer service, To strengthen and continue that tradition, our focus is on our primary asset: our customers. 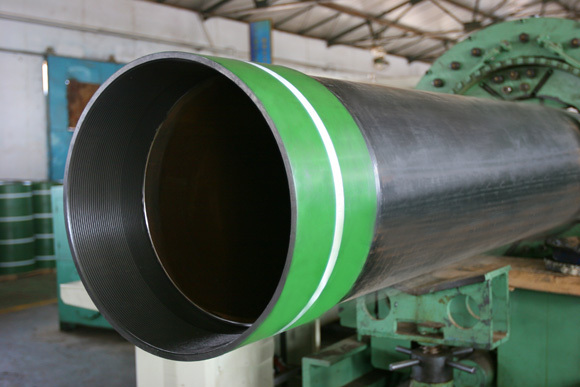 API 5L X 42 PSL 1 Pipe Seamless Steel Line PipeDistributor of American petroleum institute (API) specification pipe. 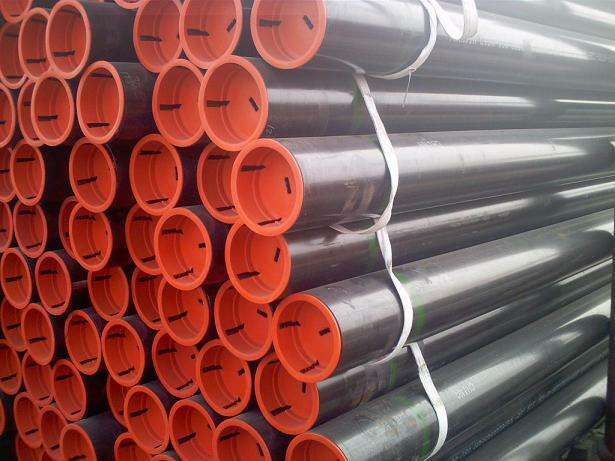 API 5L X 42 PSL 1 Pipe is available in various sizes, weights and black and galvanized grades both seamless and electric welded. 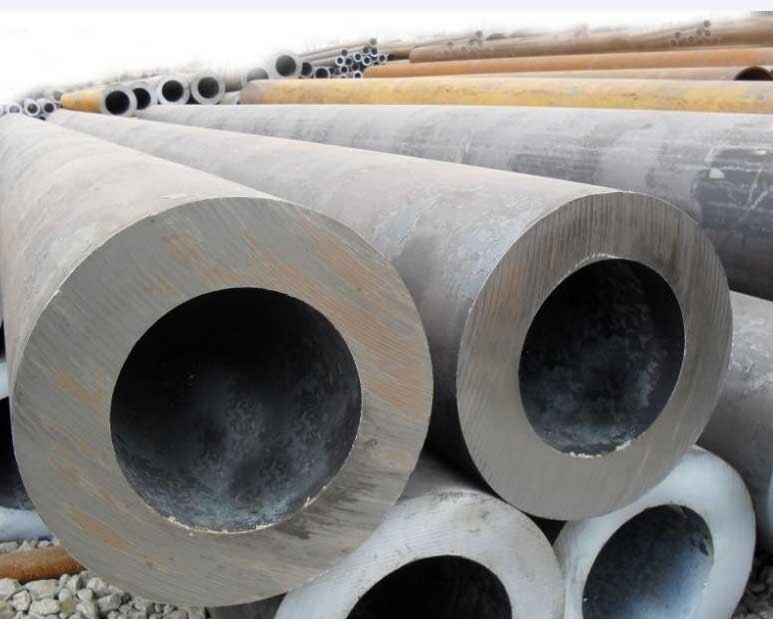 R.
ASTM/ ASME A106/SA106 High Temperature Seamless Carbon Steel PipeASTM A106 Seamless Pressure Pipe, ASME SA106 pipe, ASTM A 106 grade B Seamless Pressure Pipe, ASTM A106 grade B steel pipe, A106 / SA 106 pipe, grades B Pipe, A106 / A106M, A106 Seamless Carbon Steel P.
API 5L X52 PSL1, PSL2 steel pipe What is API 5L X52 pipe API 5L X52 pipe is also L360 pipe (Line Pipe in 360 Mpa yield strength). It is a medium grade in the API 5L and ISO 3183 specifications, used for the oil and gas transportation. 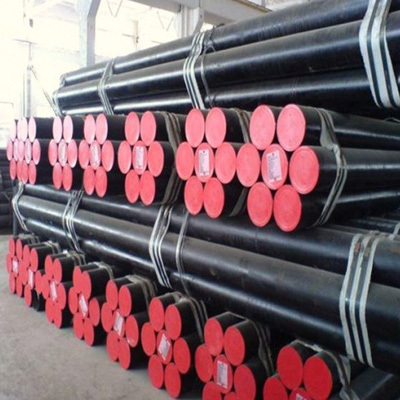 API 5L Carbon Steel Pipes/Black Steel PipeAPI 5L Carbon Steel Pipes/Black Steel Pipe Stockist, API 5L Carbon Steel Pipes/Black Steel Pipe, API 5L Carbon Steel Pipes/Black Pipe.. Global Reach Bringing the world steel pipes & pipe fittings market to your front door!